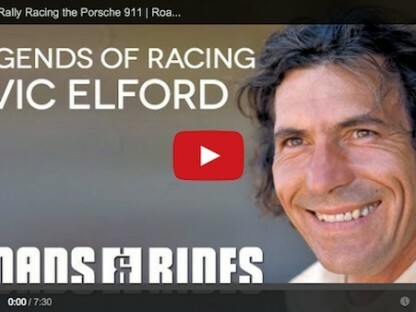 Porsche Factory Driver Profile – Who Is Earl Bamber? 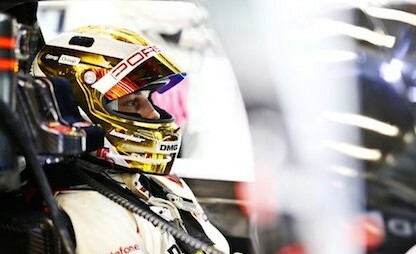 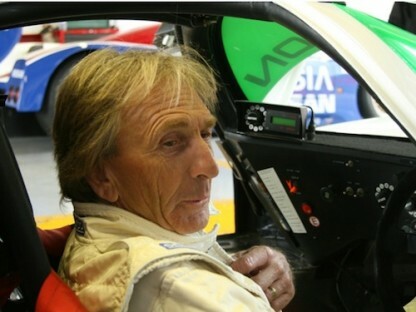 Porsche Factory Driver Profile – Who is Frédéric Makowiecki? 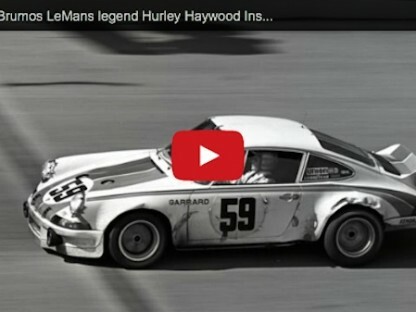 What Fantasy Race Would Hurley Haywood Run Today Given The Chance?